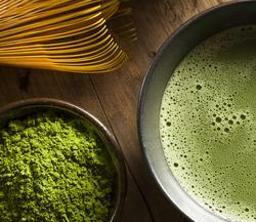 The highest quality Matcha tea produced in Japan for use in the Japanese Tea Ceremony. Grown and produced in the rolling hills of Uji outside of Kyoto. 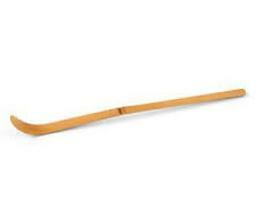 The flavour is mellow and smooth with great depth and excellent aroma. 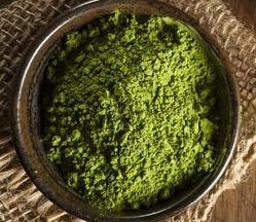 This matcha is grown close to the river, where the rich, fertile soil creates the characteristic mellow and deep taste. It is carefully grown in the shade for 20 to 30 days before harvest. Each leaf is then specially selected and hand picked. 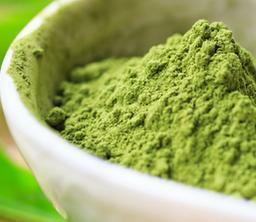 Suitable for Koicha (thick and strong Matcha) and Usucha (thin and weak Matcha). – Packaged in a protective foil bag. This tea is packaged in Kyoto, Japan and is not re-packaged in Australia therefore ensuring maximum freshness.